It is no secret that HTC will be launching the HTC 10 flagship smartphone on April 12, based on the invitations sent last week. However, a new rumour now hints at when the smartphone will be hitting retail shelves. Some leaked live images have also reached the Web showing the smartphone in close-up shots along with its metal chassis. In the meanwhile, an online listing said to be that of the upcoming smartphone’s replacement shell has also been spotted on a Chinese e-commerce website. Starting with the release date rumour, the HTC 10 is now said to be available starting April 15, which is three days after the scheduled April 12 launch. The rumoured release date however, is only for Taiwan. Of course, there is no official confirmation from the company. However, tipster @evleaks last month said the handset’s US launch is set for the second week of May. As for the leaks, the HTC 10 has this time leaked in a set of live images coming from Nowwherelse, a French tech website. There is nothing new to talk about the images showing the HTC 10 as the smartphone design stays the same as seen in past leaks. The live shots besides showing the broad chamfered edges also show the metal clad HTC 10 to sport a physical home button below the display along with two capacitive buttons for moving back and accessing multi window options. The slightly protruding rear camera with dual-LED flash is visible along with two antennas running at the top and bottom of the back panel. 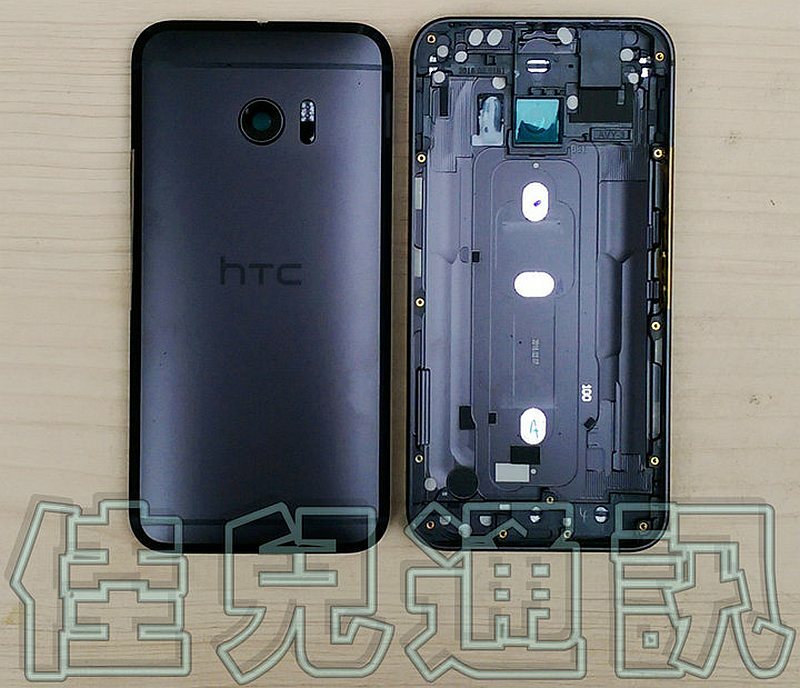 Additionally, an online listing of the alleged HTC 10 replacement shell on Taobao, a Chinese e-commerce website, has also been spotted. The shells are seen available in Gray and Black, and cost around CNY 190 (roughly Rs. 2,000). Nothing more is mentioned on the listing page.